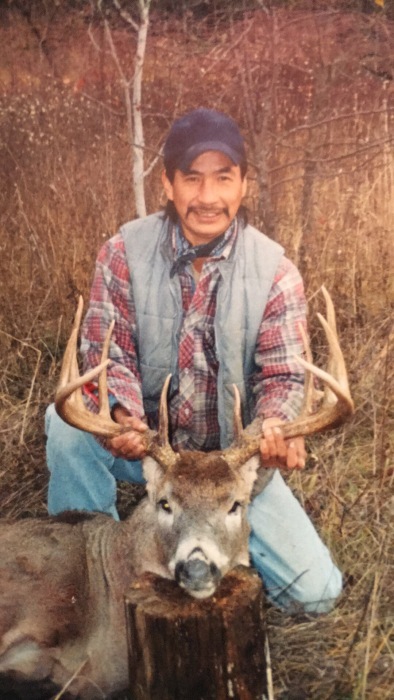 Obituary for Wayne Louie | G.F. Oliver Funeral Chapel, Ltd.
at Fort St. John, B.C. 830 Simon Road, Creston, B.C. Ktunaxa Nation " Traditional Knowlege Language Sector"